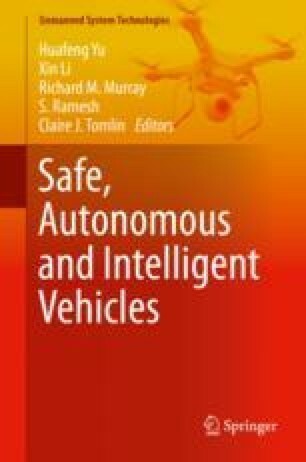 Real-world autonomous systems, such as autonomous vehicles, often operate in uncertain and partially observable environments. In such scenarios, designing a controller that achieves the desired behavior on the system is a challenging problem. The proven efficacy of learning-based control schemes strongly motivates their application to autonomous vehicles. However, guaranteeing correct operation of learning-based schemes during and after the learning process is currently an unresolved issue, which is of vital importance in safety-critical systems such as autonomous vehicles. Hamilton-Jacobi (HJ) reachability analysis is an important formal verification method for guaranteeing performance and safety properties of dynamical systems; it has been applied to many small-scale systems in the past decade. Its advantages include compatibility with general nonlinear system dynamics, formal treatment of bounded disturbances, and the availability of well-developed numerical tools. In this chapter, we provide a brief overview of the challenges associated with system verification when learning is involved in the control loop, some recent attempts to address these challenges based on HJ reachability, and the open questions that remain to be answered.